“Hello Hottie” Shraddha Kapoor unveils the latest cover of Filmfare in Mumbai. 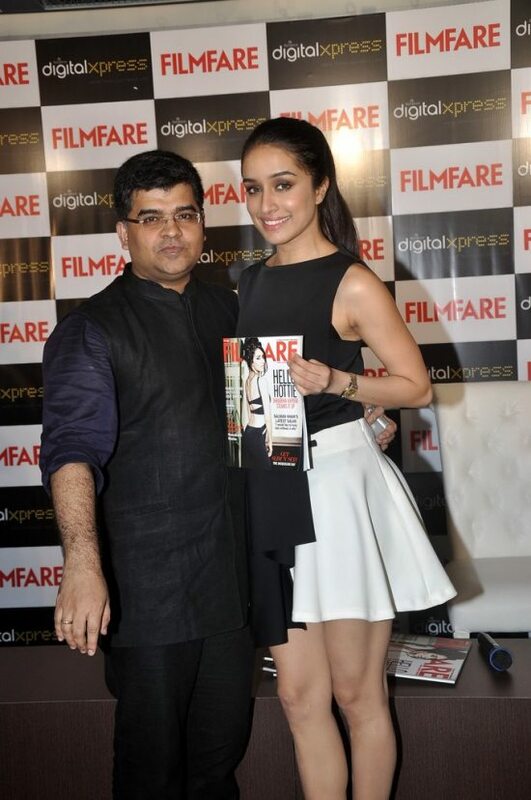 ‘Ek Villain’ actress Shraddha Kapoor unveiled the latest issue of one of India’s most prestigious Entertainment magazines – Filmfare. The young lass was featured on the cover page of the new issue, which had a sultry image of Shraddha in an uber hot backless gown with the caption – HELLO HOTTIE on it. Shraddha looked her usual chic self in a black and white ensemble and was quite the crowd pleaser when it came to interacting with the press and media photographers. Well, once bitten twice shy.. we guess! 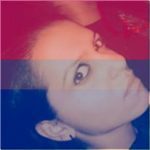 The young lady is currently a busy woman in tinsel town, her last film ‘Ek Villain’, opposite hottie Sidharth Malhotra was a great commercial success and her performance in the film was lauded by audiences and critics alike. The star kid will now star in a serious Vishal Bharadwaj drama – Haider – opposite Shahid Kapoor. The film that is all set to release on October 2, 2014, is an adaptation of Shakespeare’s literary masterpiece ‘Hamlet’.